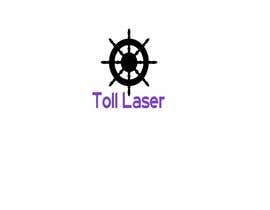 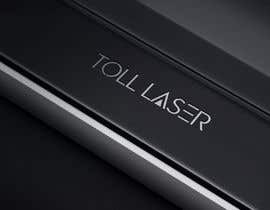 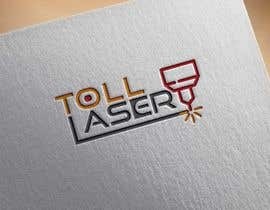 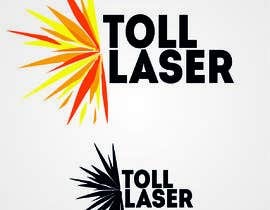 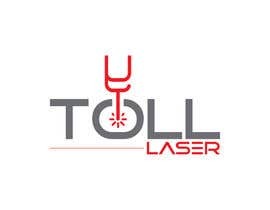 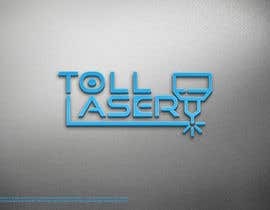 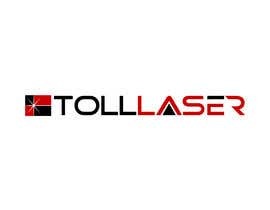 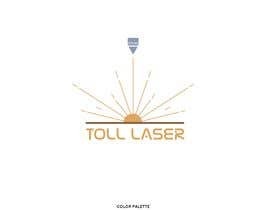 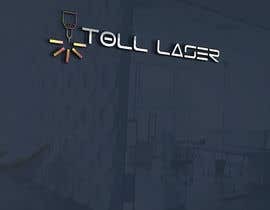 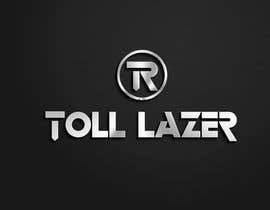 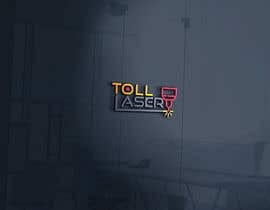 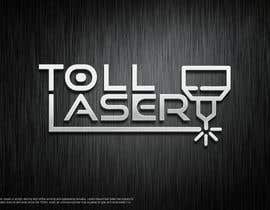 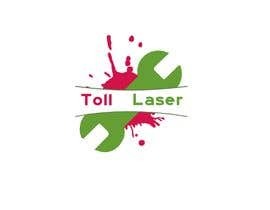 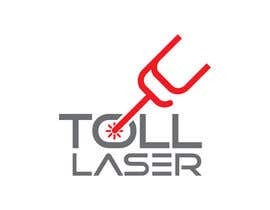 Toll Laser is a newly established company and we are looking for its logo. 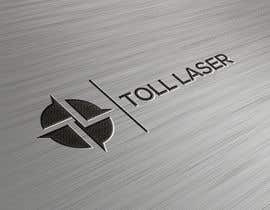 It's main line of business will be laser cutting of steel, as well as bending and welding. 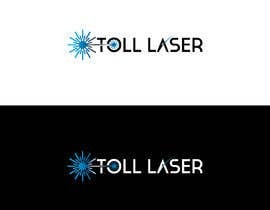 The name of the company should be included in the logo.